Fitzroy, VIC – Starts 25 April 2019! The tuition cost of $4,999 includes all modules and the Bali Retreat Immersion accommodation and meals (excludes airfare and transfers). Payment plan available upon request. 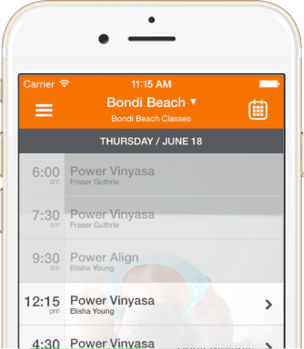 Power Living Members will receive a 10% discount. T&Cs apply. 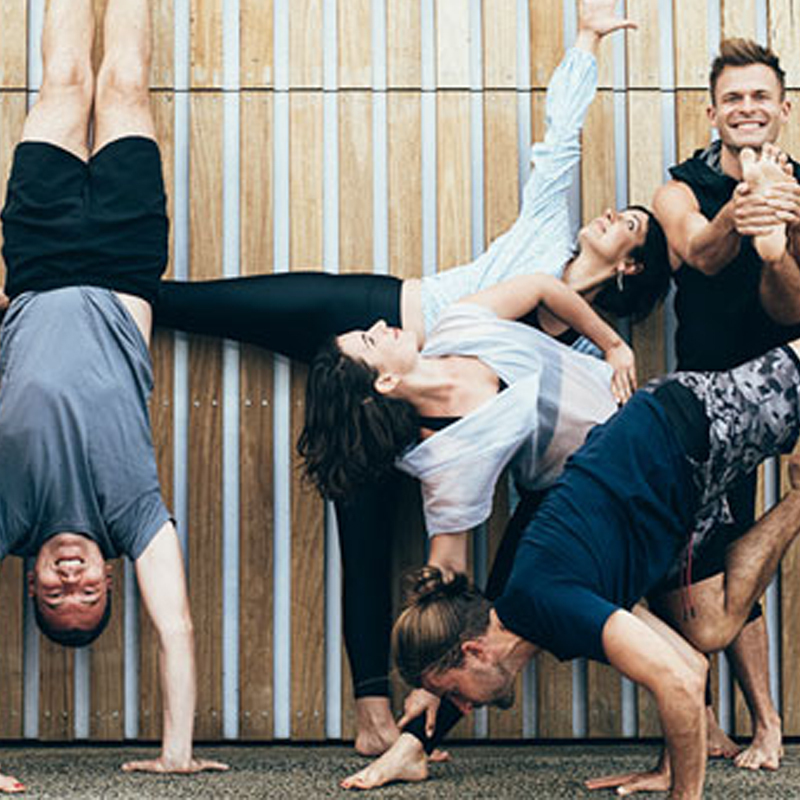 Often referred to as one of the best yoga studios Melbourne has to offer, our Power Living Fitzroy yoga studio is ready to become your home away from home. 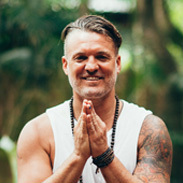 This studio is home to our yoga training program, educating many of the finest yoga teachers in Australia with our 200hr and 500hr teacher training programs.